Full insurance whilst out riding. 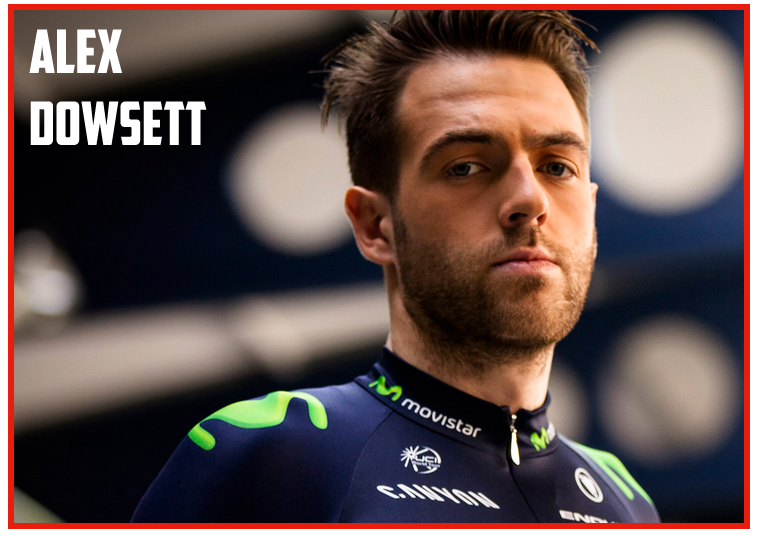 Elite Cycling Holidays is proud to be supported by elite pro rider Alex Dowsett. 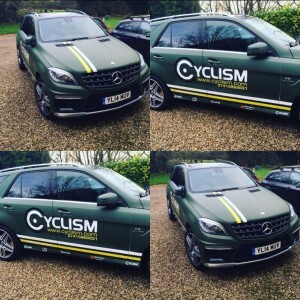 Unbeknown to many, Alex has haemophilia, a rare condition which impairs the ability of the blood to clot.Having this condition has done little to hinder a career as a professional cyclist and Alex has won a stage of the Giro d’Italia and a gold medal at the 2014 Commonwealth Games. To dispel a lot of myths and to encourage other young haemophiliacs to enjoy active and fulfilling lives, Alex has established a charity Littlebleeders. To show our support, Elite Cycling Holidays will donate 3 Euros to Littlebleeders from every confirmed booking. 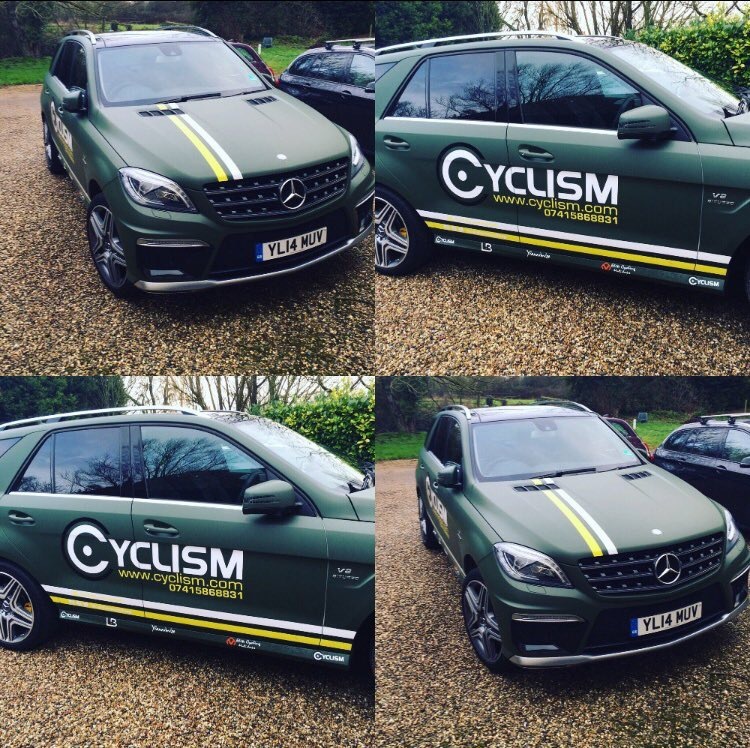 For more information, advice and support click here Or email: info@littlebleeders.com Tel: 0207 692 0909 We are also sponsors of Cyclism – coaching home of former hour record holder and national time trial champion Alex Dowsett. Stay all-inclusive, breakfast, lunch and dinner. Soft drinks, beer and wine included with meals only. All accommodation is either twin, double or single occupancy available on request. (Single accommodation will incur a supplement). Elite Cycling is a Giant agent in Spain. Matthew Shatford owns and runs Matthews Elite Cycle Shop and will oversee all activities during your stay. He is British born and has lived in Spain for over 20 years. His addiction for perfection will become obvious from the moment you meet him. All our holidays include optional bike hire for the whole duration. Our bikes are meticulously maintained and are all brand new Giant or Orbea, carbon shimano 105, 11 speed branded bikes. Whilst out riding, Elite Cycling Holidays, will insure you but we would advise you to have your own insurance for all other eventualities. You may choose to bring your own bike and again the transfer is included in the price. We also offer secure storage of all your equipment and full mechanical support. 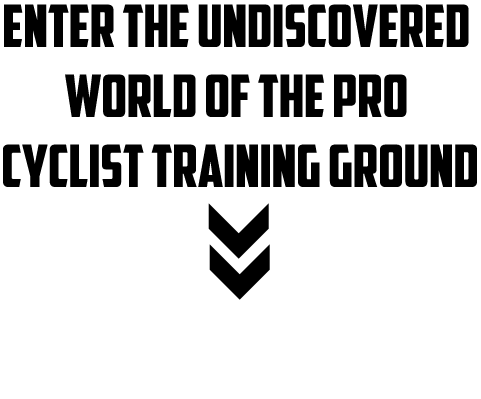 Elite Cycling Holidays has over 5 years experience in organizing cycling holidays and has learned to listen to customer feed back. During your stay should there be anything that you are unsure or unhappy with Matthew would be on hand to deal with any questions.